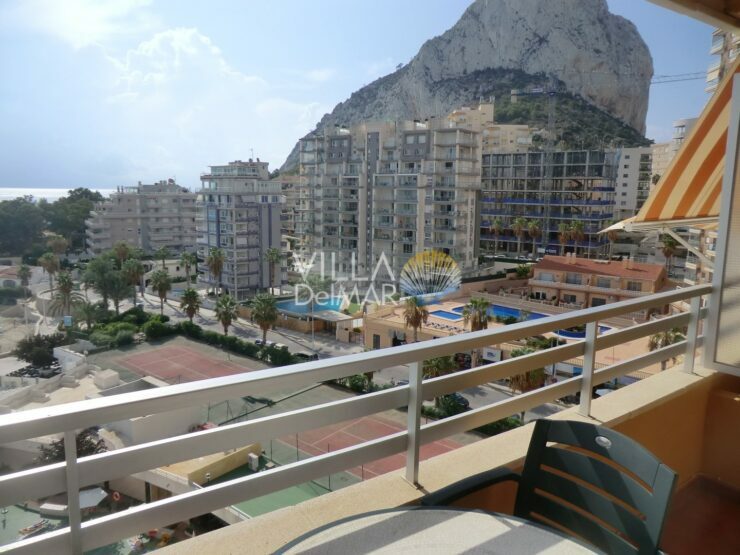 Calpe – 1st sea line apartment in well kept complex with communal pool! 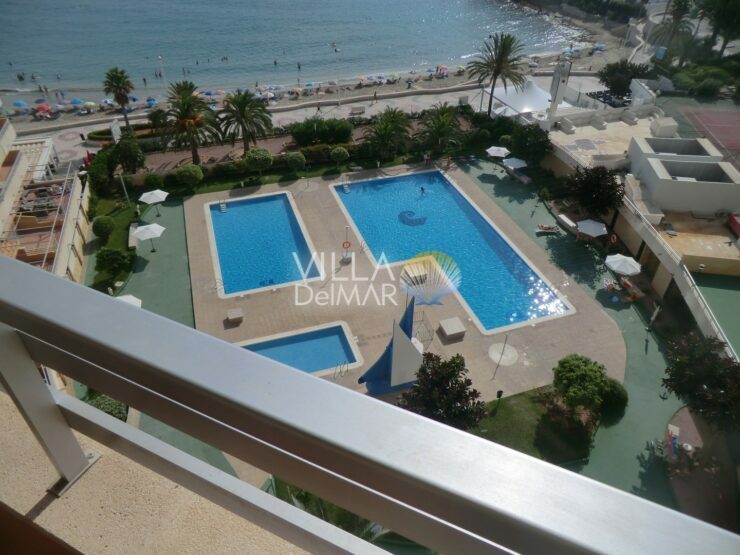 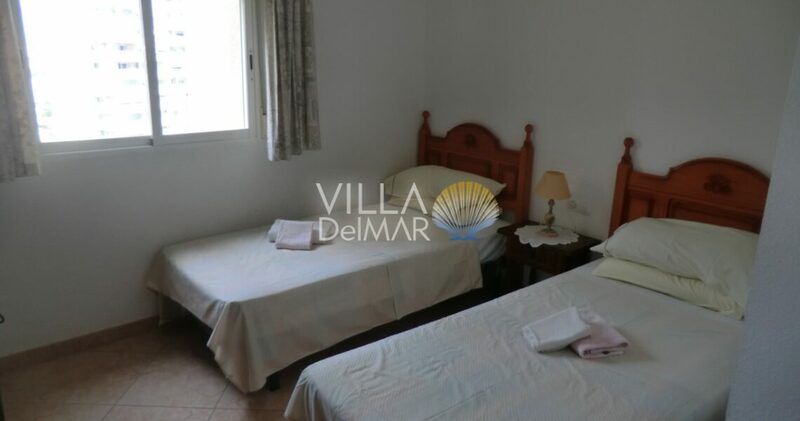 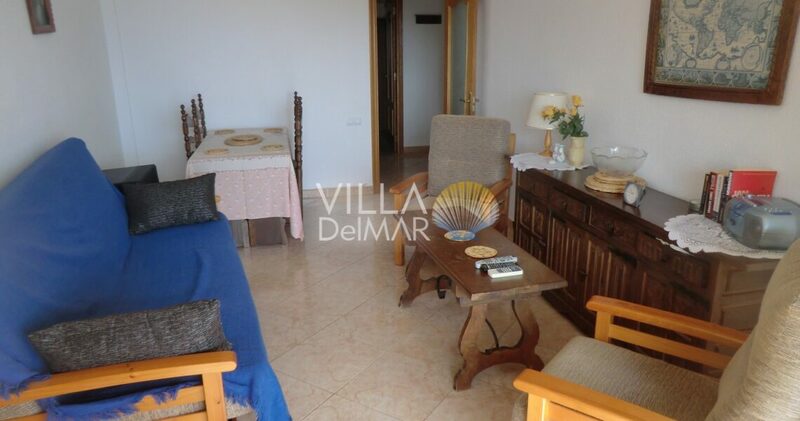 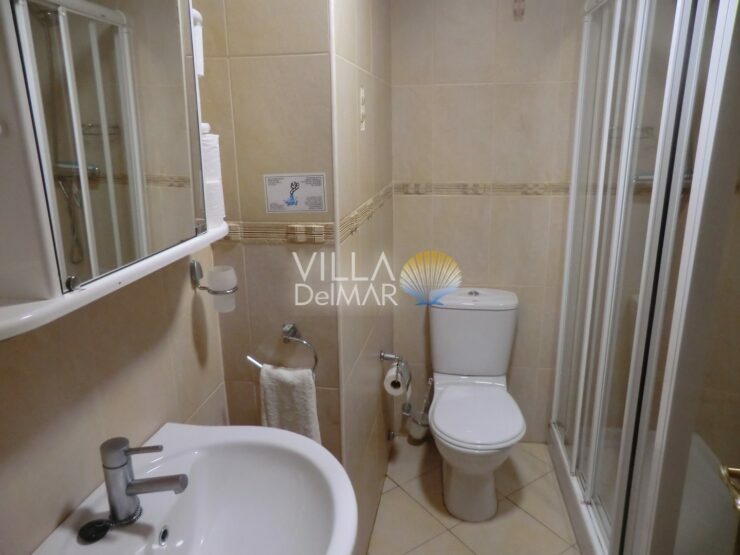 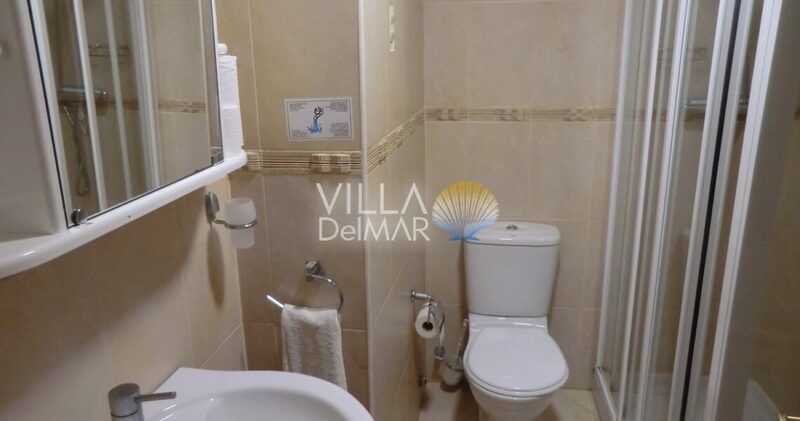 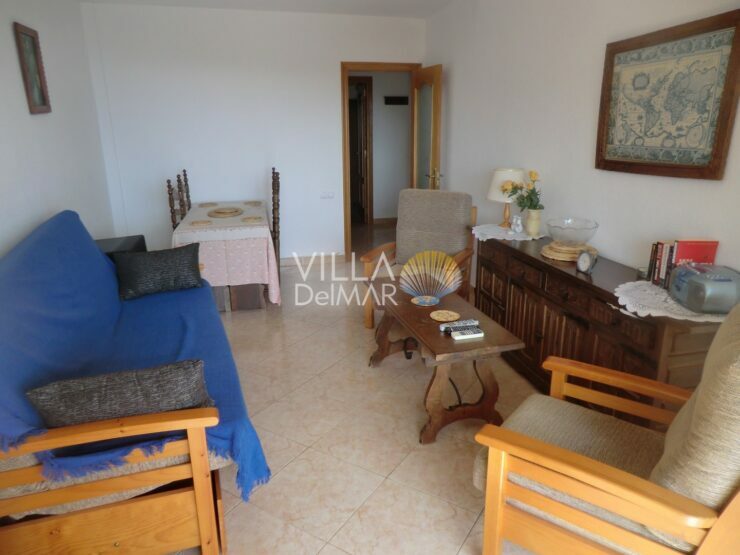 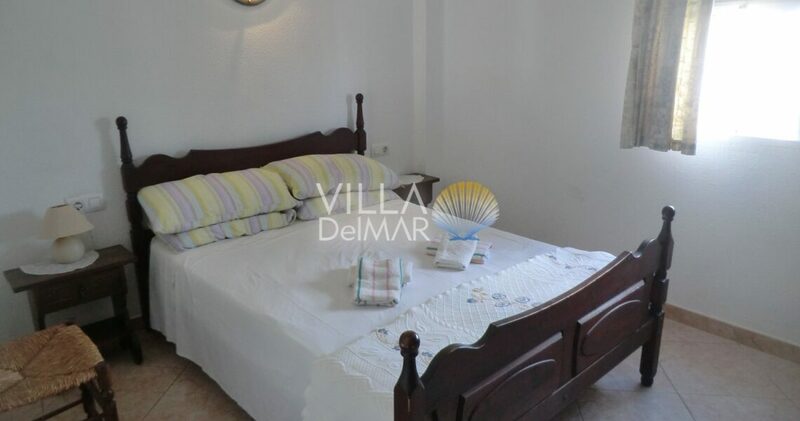 Apartment on the 9th floor with 2 bedrooms on the beachfront and with stunning views of the sea and the beach. 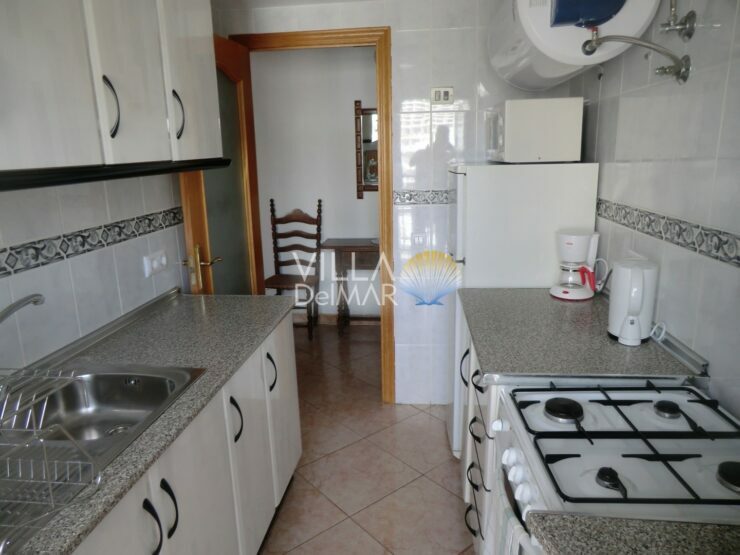 Recently modernized with floor tiles, windows, new kitchen and bathroom. 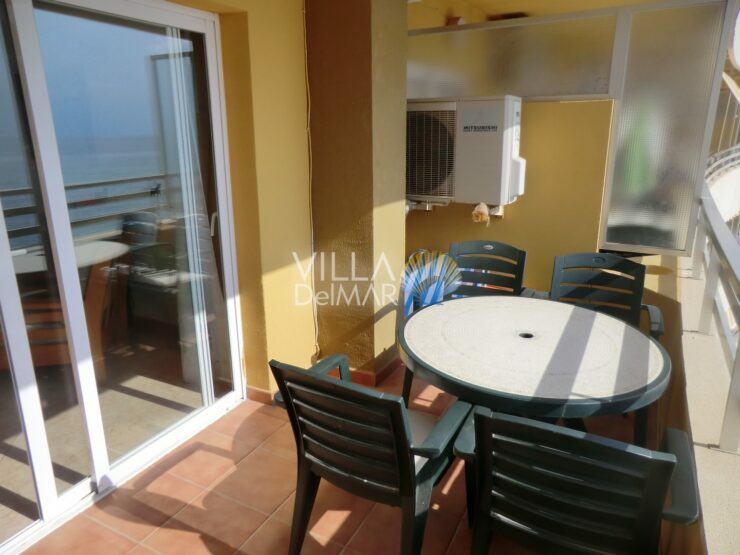 The apartment consist of a lounge-dining room, a separate kitchen with utility terrace, two bedrooms, bathroom and terrace with sea view. 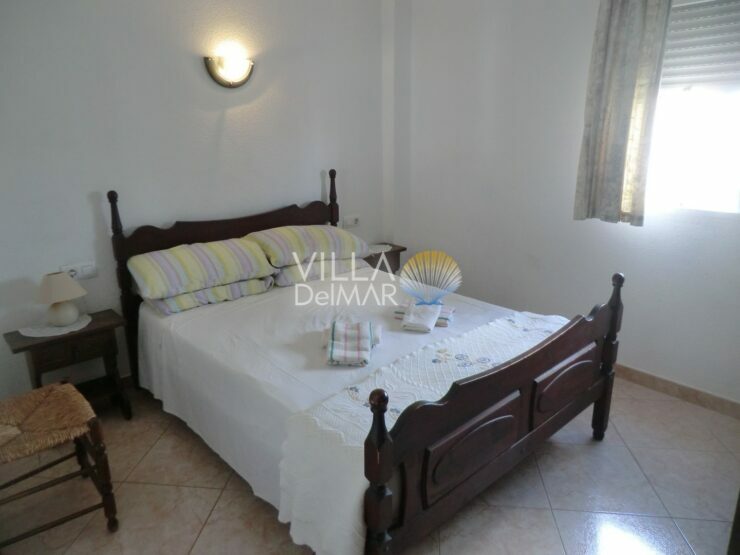 Amenities include air conditioning h / c and satellite TV. 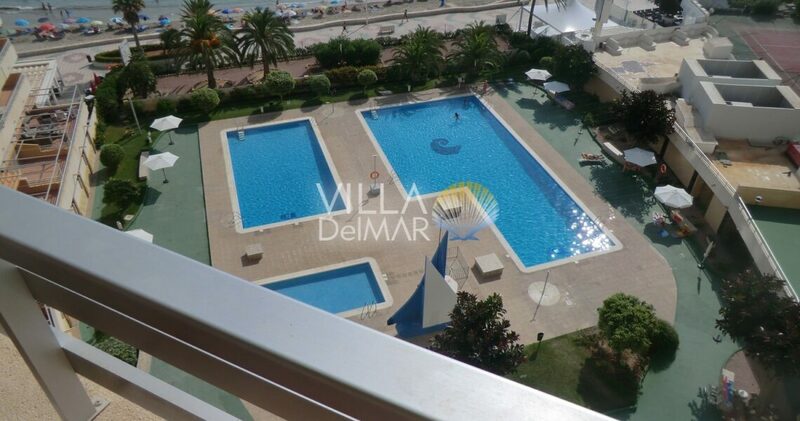 The community complex offers 3 swimming pools and 2 tennis courts. 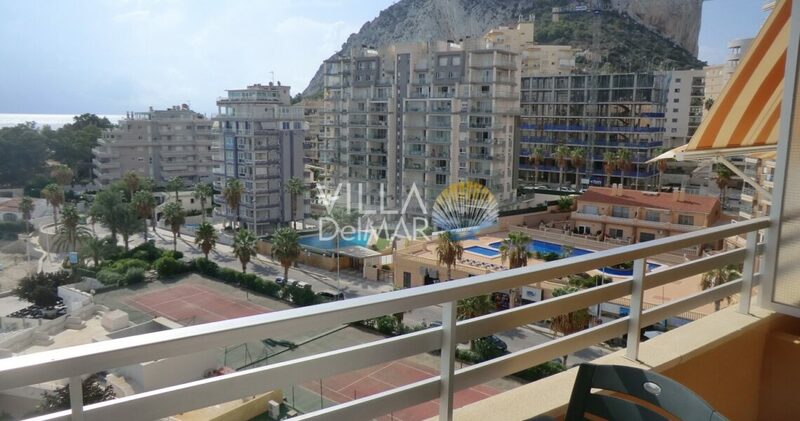 In walking distance you can reach the promenade with nice cafes and restaurants, shops, the harbor and the nature park “Peñon de Ifach”. 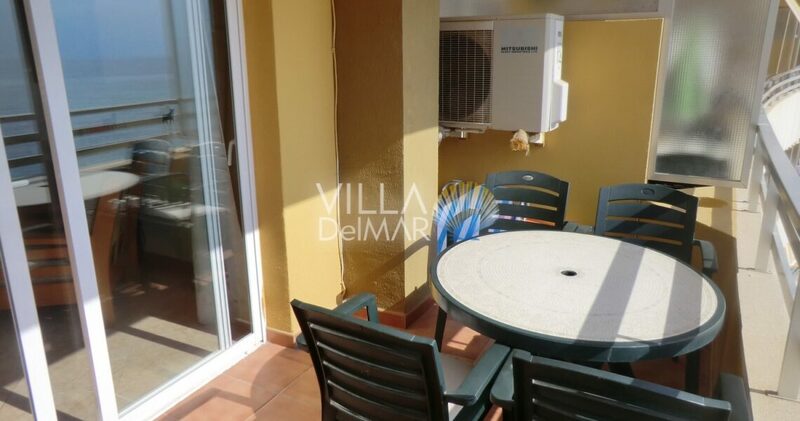 Parking and storage available. 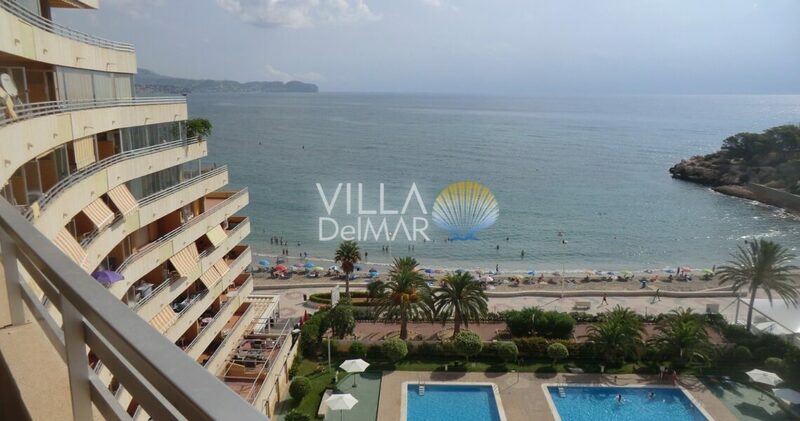 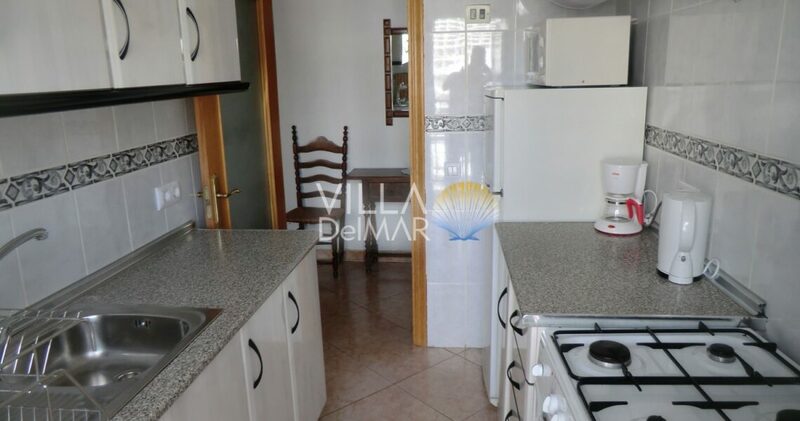 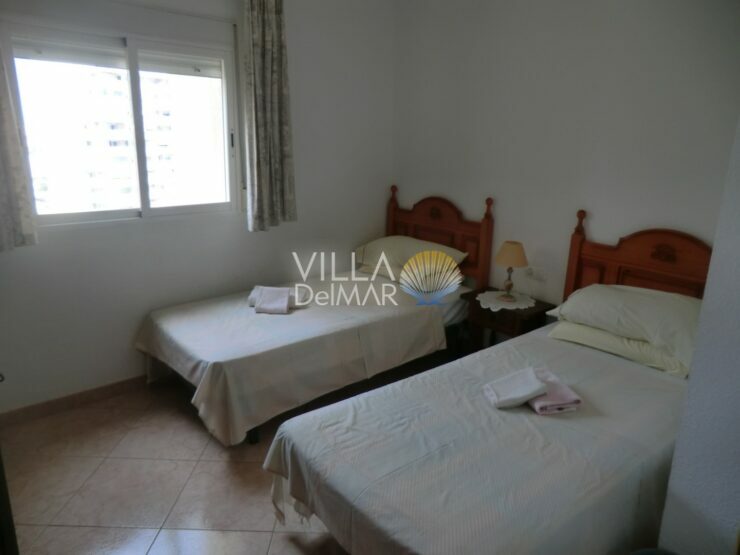 Calpe – Holiday home in a beautiful Mediterranean residential area! 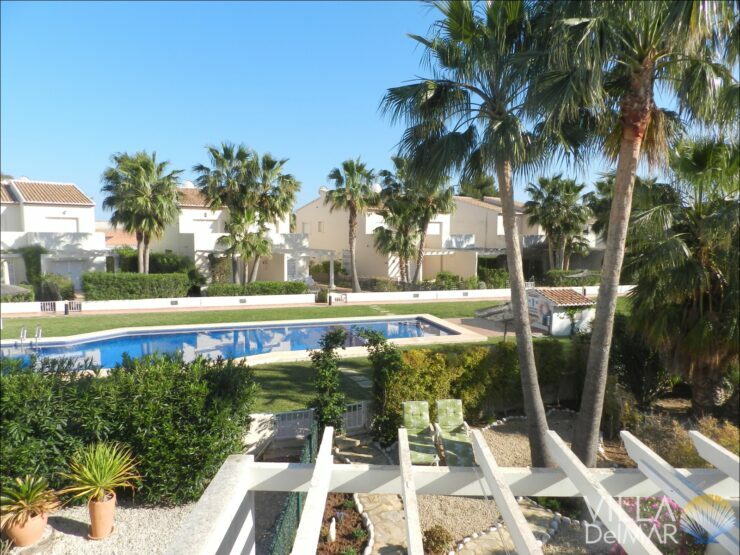 Calpe – Semi detached house in beautiful complex with community pool! 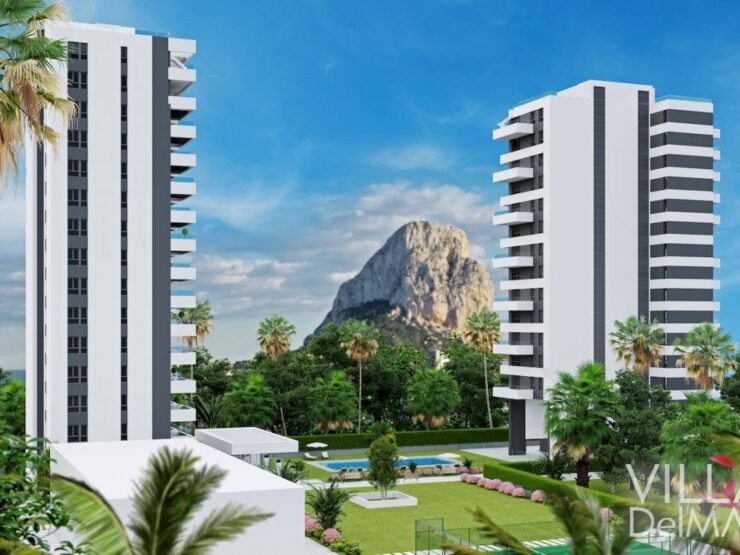 Calpe – New development Apartments only 400 meters to the beach and the center! 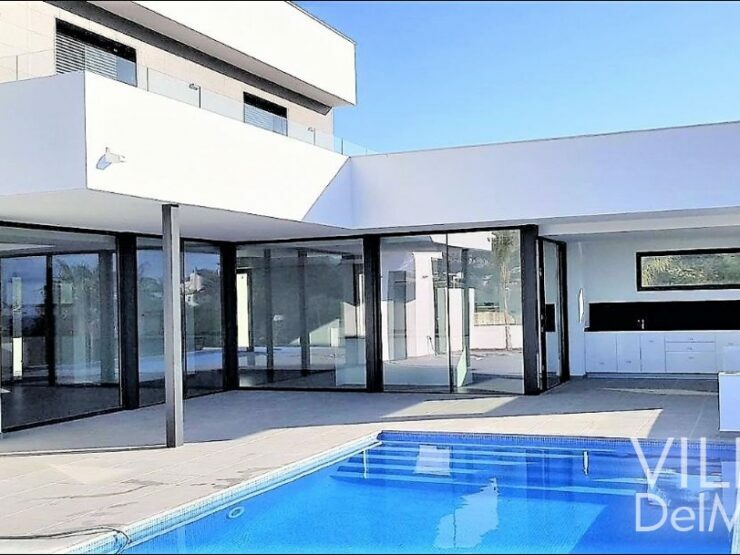 Altea – Spacious house with unique architecture! 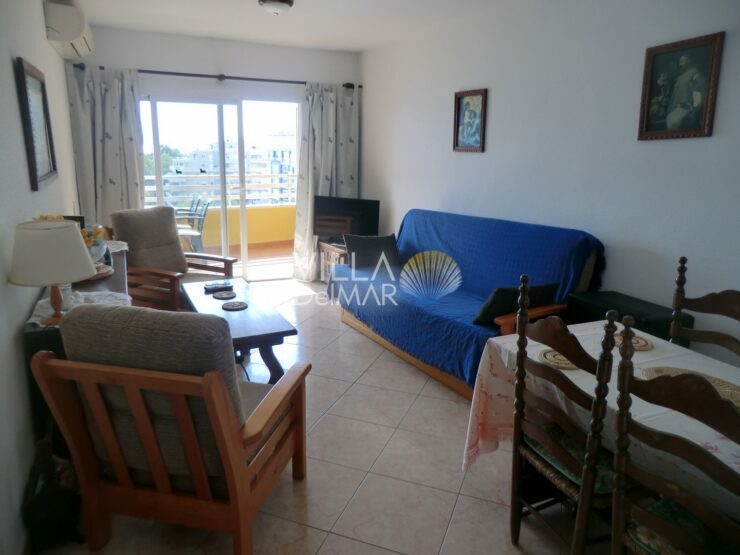 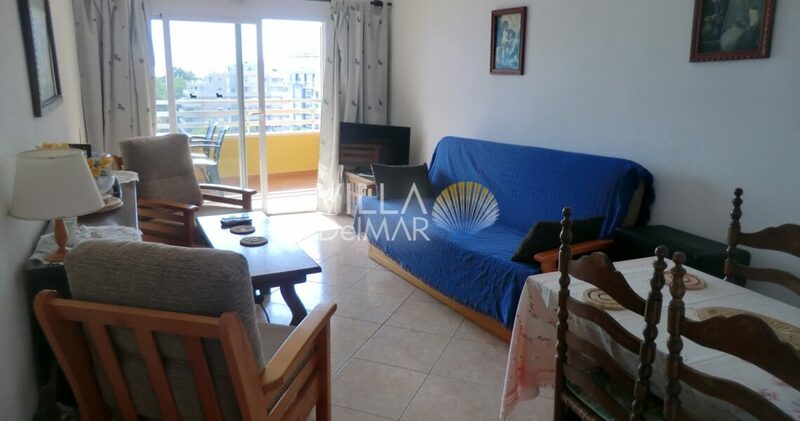 Benitachell – Modern apartment in a sunny location on the sea! 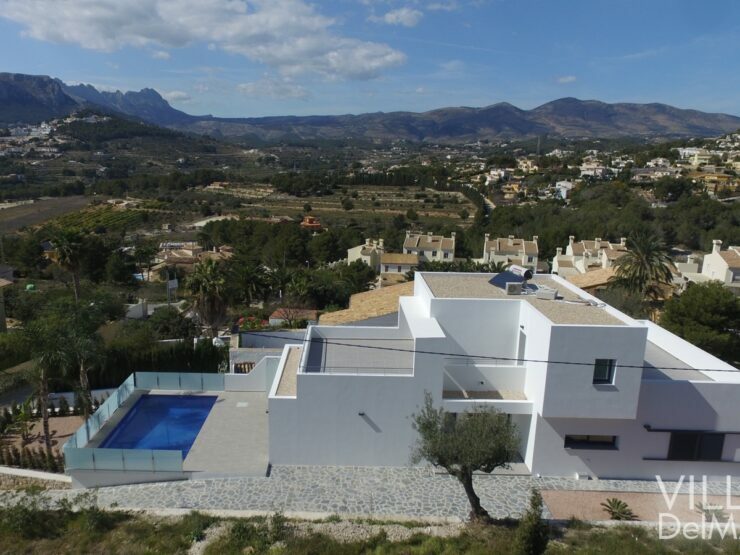 Calpe – New build villa with beautiful mountain & sea view! 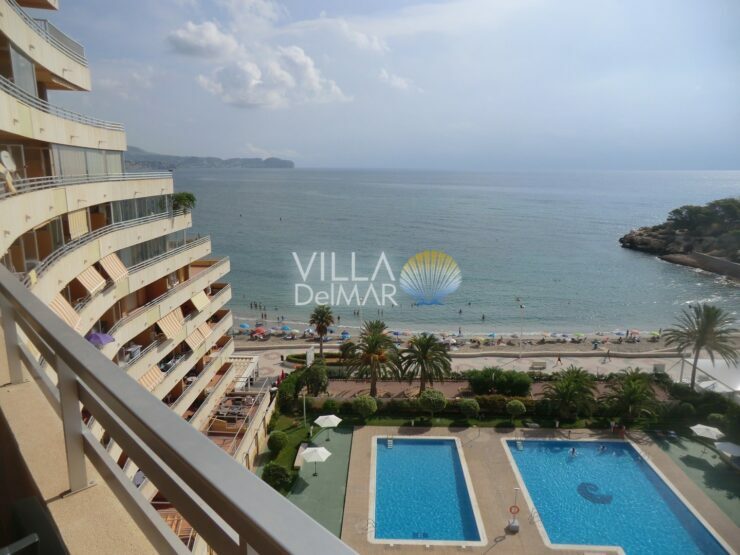 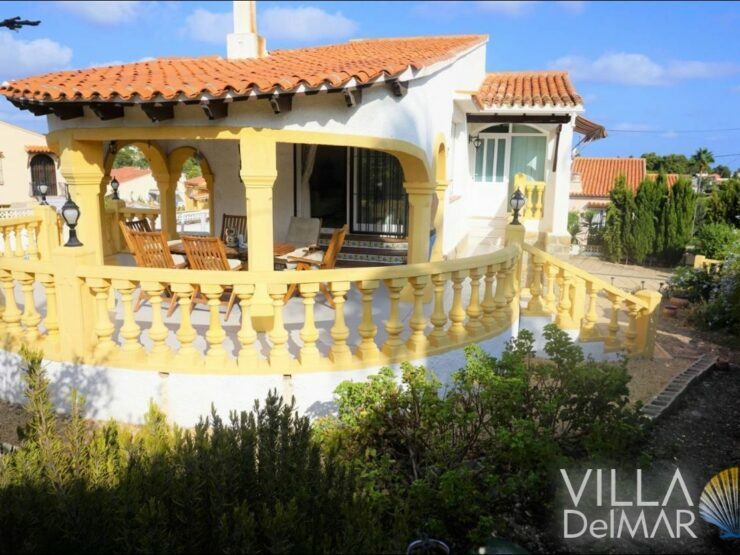 Calpe – Villa with two apartments and private pool! 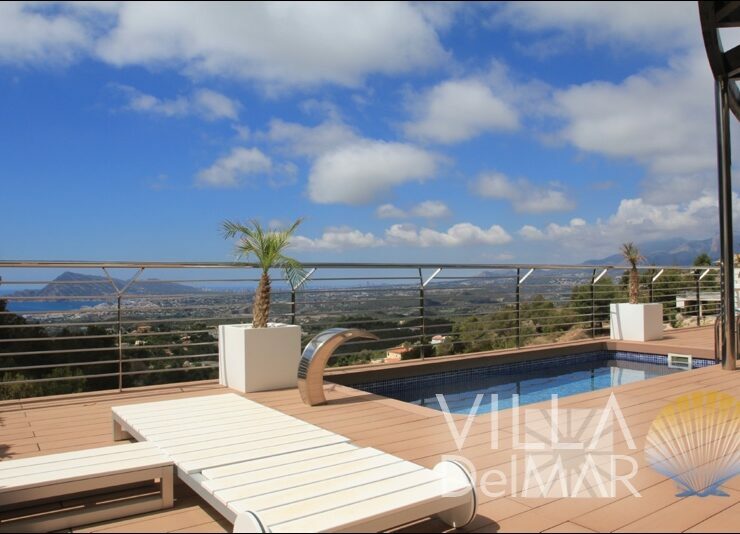 Calpe – Brand new villa at a very sunny location with beautiful views over the mountains of Bernia!